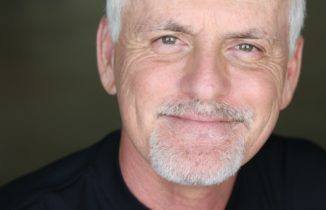 Rob Paulsen: Animaniacs Are Coming To The City On March 31! American Museum of Natural History Reveals Its New T.rex Exhibit! 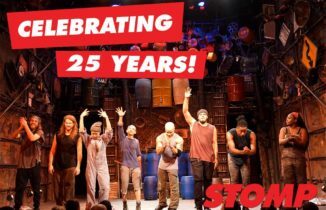 Happy 25th Anniversary to STOMP!